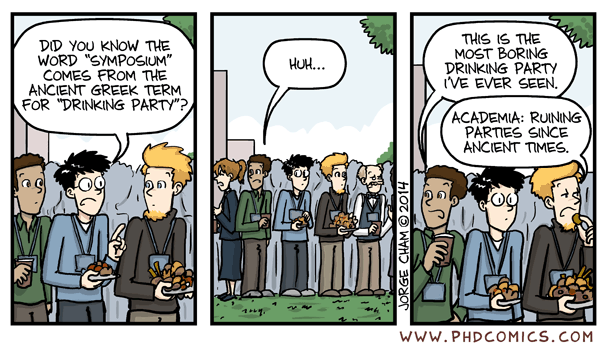 Love Jorge Chama’s Piled Higher and Deeper (PHD) comic strip! Memories of grad school, and situations that still resonate today. You should follow it on Facebook.